We are warmly welcome You in our Hotel and have a nice stay! 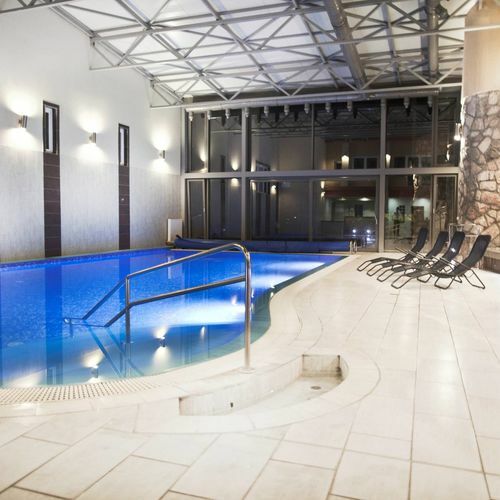 The Hotel Makár Sport and Wellness**** is located in the University Quarter of Pécs, in the greenbelt, just a few minutes from the historical city centre. A well-arranged park, sports fields, a playground and a car park surrounds the buildings of the centre. The centre ensuring the quality of the 21st century, is suited to arrange sports programmes, conferences, trainings, exhibitions, family and friendly gatherings of a high standard meeting all claims. 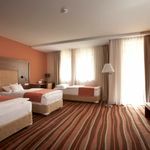 The Hotel provides comfortable and wellquipped 36 four-star Superior rooms and 22 three-star Standard rooms. The Hotel’s restaurant with a nice terrace awaits for hotel guests and local guests of Pécs as well. The cuisine offers regional homemade specialities, and provide high quality catering services to any kind of events. As an event place inside the hotel modern conference rooms are available up to 50-80 person, even the tennis hall up to 1000 person. The hotel organized several activities in the tennis hall. The hall can be easily converted into a perfect scene for arranging exhibitions or even conferences supplemented by the entertainment of guests. The rooms can be settled up on request, pliantly. The hall can be divided into two sections. Technical equipments: Flipchart, TV, video, CD player, microphones, Internet access. The total capacity of the room is 2 adults. With children under the age of with children under the age of 14, max. 4 people guests can be placed in the room. 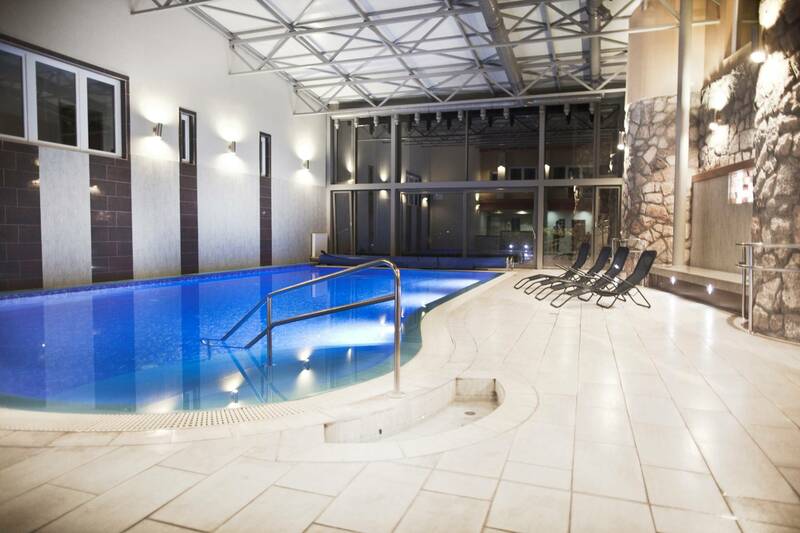 The rating of Hotel Makár Sport & Wellness Pécs is 8.9 from the maximum of 10, based on 464 real guest reviews. "Tiszta szoba, csendes környezet, közel a látnivalók." "Szép helyen, kellemes környezet, kedves dolgozók." "Minden jó volt. Egyedül a jacuzzi vize volt kicsit zavaros, ezt leszámítva tényleg a legjobb szálloda volt ahol eddig jártam."